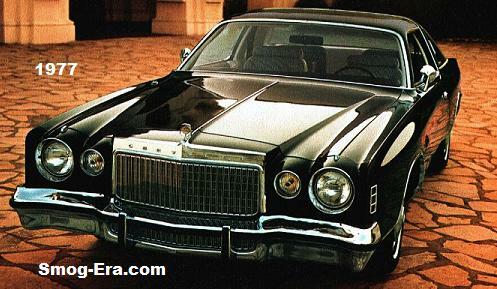 If there’s not a more stereotypical car from the 70s, the Cordoba is it. Made famous by Ricardo Montalban for its ‘rich Corinthian leather’, these cars are not easily forgotten by most. 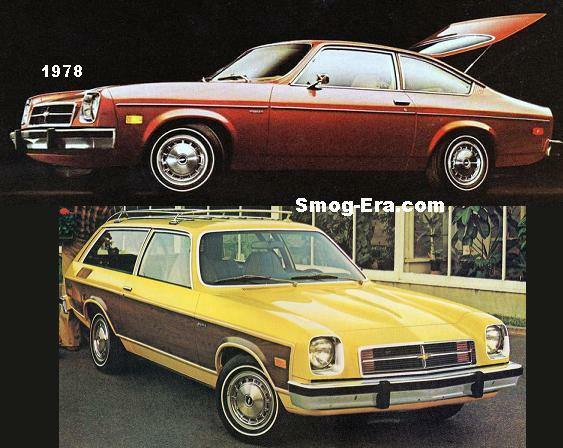 Introduced for 1975, the ‘doba’ at first glance looked like a Chevy Monte Carlo from the same era. 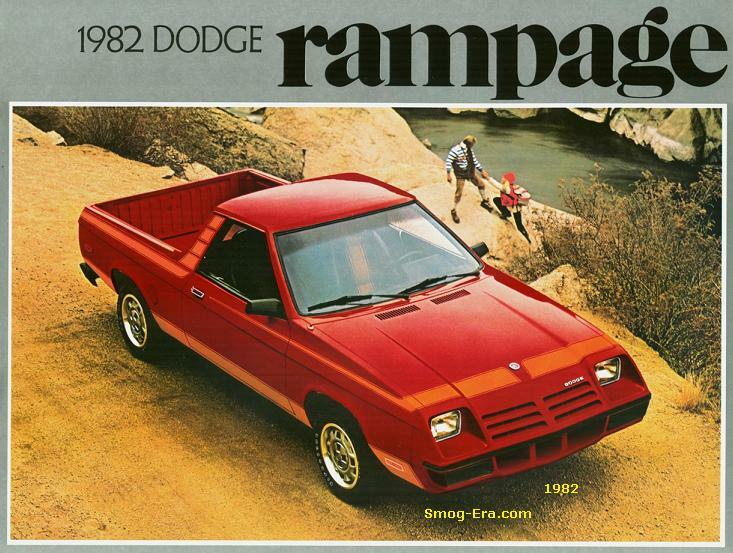 318, 360, and 400 V8s were offered during the first generation of ’75-’79. 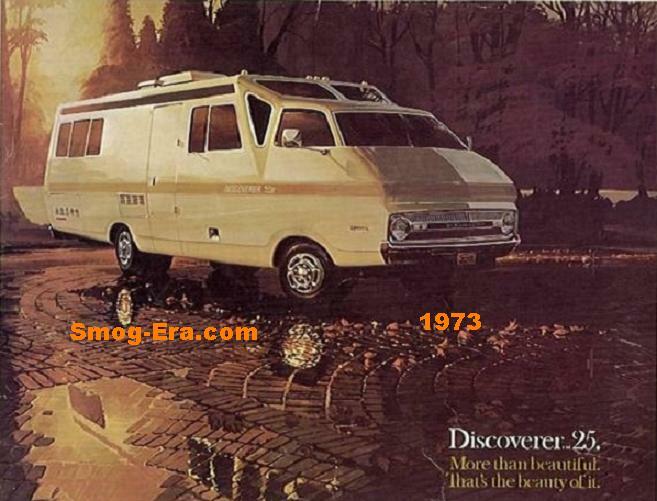 For 1978, the Cordoba received stacked rectangular headlamps. 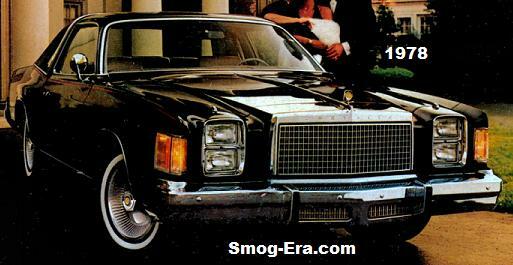 Noteable was a brief return of the Chrysler 300 which was a Cordoba option package for 1979. 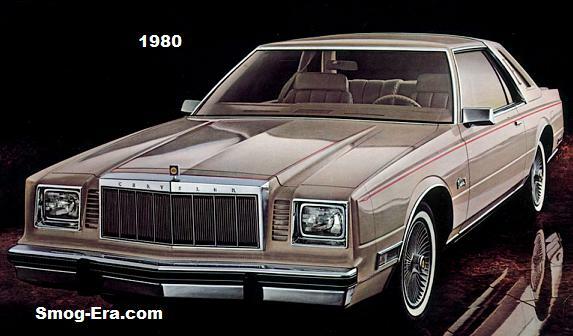 Totally redesigned for 1980 on what was called the J-body platform, the Cordoba was around until the 1983 model year. 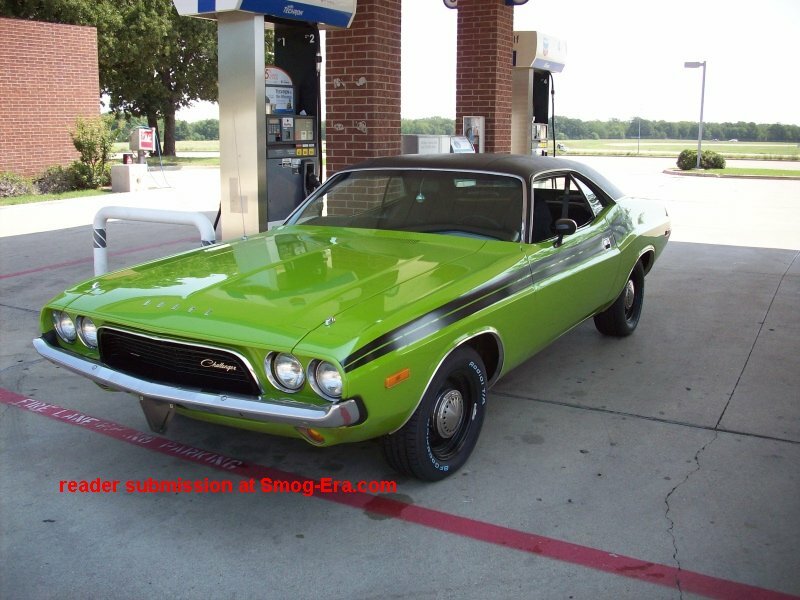 Engines offered here were the reliable 225 slant 6, and the 318/360 V8s. These were one of the last Chrysler-badged models to run in NASCAR.